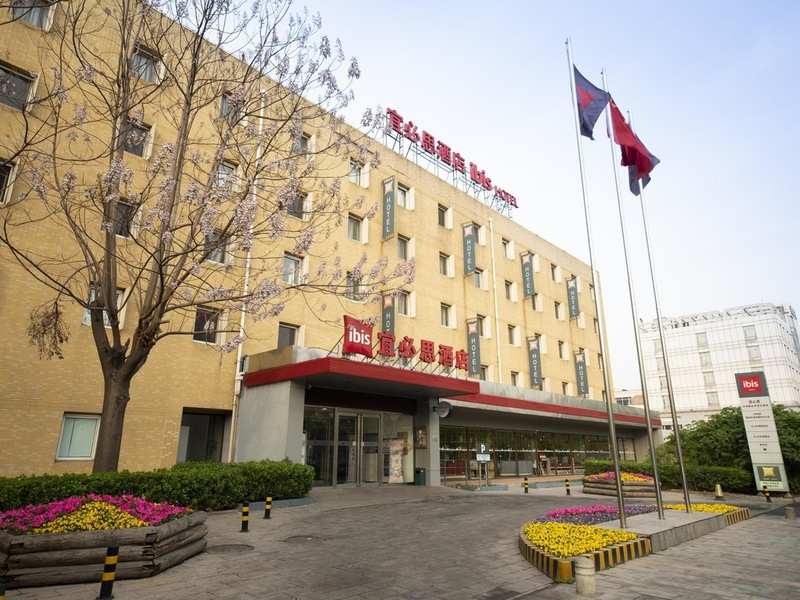 Ibis Tianjin TEDA is located in the center of TEDA(Tianjin Economic Developing Area). It's a five minute drive from the Sky Train station and Binhai International Convention & Exhibition Center, ten minutes from the Tanggu railway station. The hotel features 222 rooms, a restaurant and a bar. Air-conditioned guest rooms are equipped with free Wifi, satelite TV, hair dryer, and seperate bathroom. Guests also have the convenience of a variety of local restaurants and shops nearby the hotel. In general, the room is good. However, i think the breakfast could be improved. In general it was a very pleasent stay, the room was clean and confortable and suprisingly isolated from the noise outside! The staff were all very helpful, and responded quickly to everything I asked. I will definitely be staying with you again next time I am in Tianjin. Location, food, service is good. but towel is unacceptable. There is only one big towel, looks very dirty. And the quilt is very thin.